What will the far left have to say this time? HATTIESBURG, Miss. 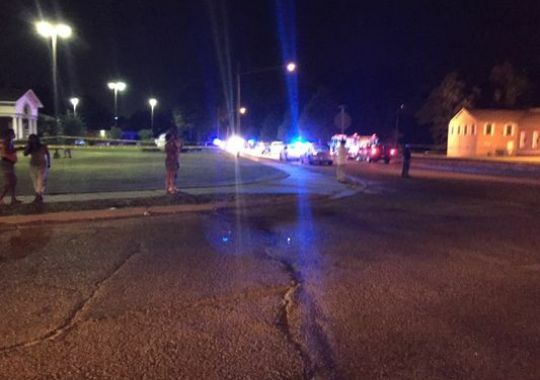 — Two police officers were shot and killed Saturday night in downtown Hattiesburg, officials confirmed. 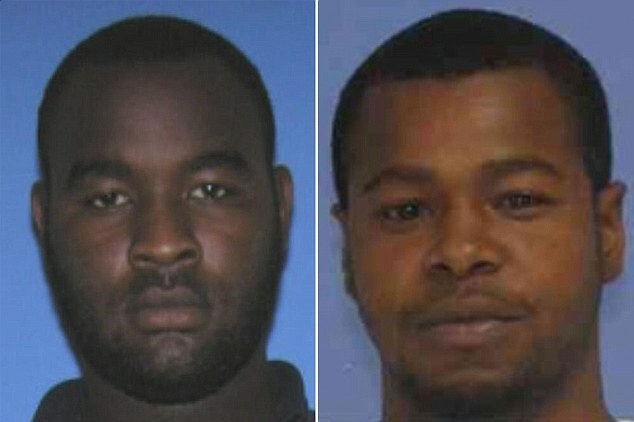 Two men, Curtis Banks and Marvin Banks, have been named as suspects in tonight’s shooting deaths of two Hattiesburg police officers. The identities of the officers were not immediately released. 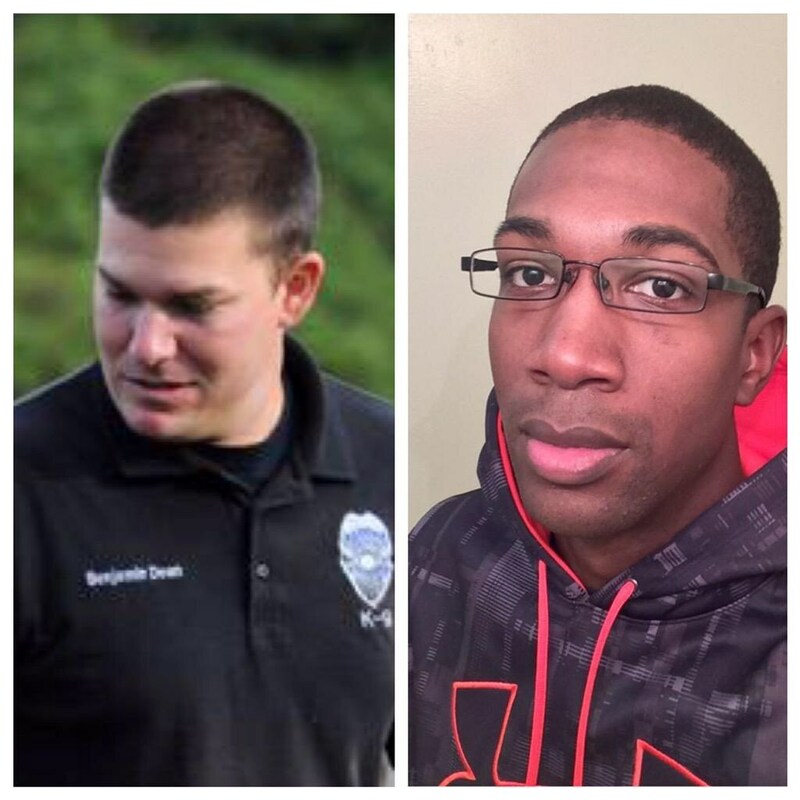 The shooters were identified as Curtis Banks and Marvin Banks (on right). The suspects aree crack dealers.